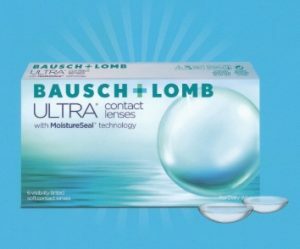 Bausch and Lomb ULTRA, the latest silicon hydrogel contact with exceptionally high oxygen transmissibility and comfortable wear. •Provides excellent end of day vision for digital device use. 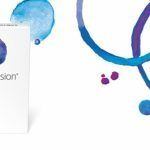 Ask us about upgrading your contact lenses today.